The Democratic Progressive Party (DPP) has called for fairer work practices for workers in Singapore, amid tightening labour market. Pwee emphasised, “In this tight labour market, all workers, peoples and citizens need to be treated fairly at work, in their social life, and in their political affiliations. 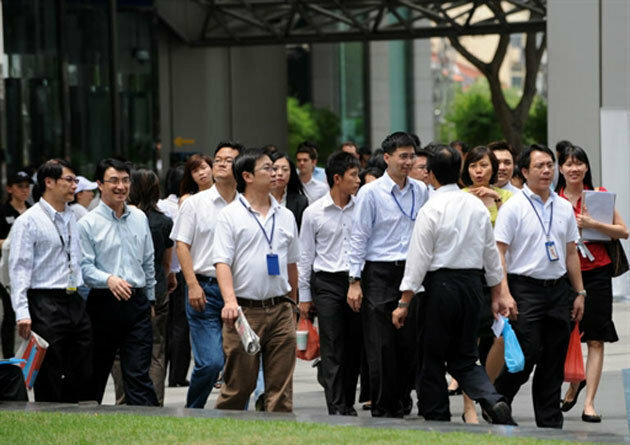 This comes after Labour Chief Lim Swee Say said the labour market is set to get tighter all the way to 2030. Lim said employers must also maximise workers’ potential, while treating them well. He believes that workers can play their part by taking pride in their work. He added also workers must be given adequate rest from work. Mr Lee is referring to labour forces from China, India and Vietnam. “We must first protect our ricebowls, and keep up with the competition,” he said. Mr Lee reiterated the need to upgrade workers’ skills in order to fight off competition and overcome the impending labour crunch.